Could Omega 3 Fatty Acids Help Treat Alzheimer’s? Summary: Researchers shed new light on how DHA, a key essential Omega-3 fatty acid, could help promote cell survival and contribute to treating Alzheimer’s, Parkinson’s disease and stoke. Research shows that the preclinical events in Alzheimer’s disease including neuroinflammation, damage to dendritic spines – small doorknob-shaped protrusions that help transmit electrical signals to the cell – and problems with cell-to-cell communication coincide with decreased DHA content in the brain. The neuroprotective bioactivity of NPD1 includes inflammatory modulating properties as well as features that promote cell survival, both of which contribute to restoring a stable state of equilibrium, or homeostasis, within the cell. Cells die through a variety of mechanisms. Contributors include a family of reactive oxygen species – compounds formed continuously as by-products of aerobic metabolism such as from reactions to drugs and environmental toxins, or when the levels of antioxidants are diminished creating oxidative stress, as well as inflammation and the disease process. Cell death is considered to be reversible until a first “point of no return” checkpoint is passed. The authors describe how NPD1 acts to stop cells from passing that checkpoint in cell death activation pathways including apoptosis, necrosis, necroptosis, pyroptosis, and pyronecrosis, among others. Docosahexaenoic acid (DHA), a key essential Omega-3 fatty acid, produces signaling molecules called docosanoids in response to disruptions in the state of equilibrium within cells caused by injury or disease. Neuroprotectin D1 (NDP1) is a docosanoid that the Bazan lab discovered and found protects neurons by controlling which and how certain genes in the retina and brain respond. NeuroscienceNews.com image is for illustrative purposes only. The Minireview summarizes the effects of the essential fatty acid family member DHA and its bioactive derivative NPD1 in the context of a specific target of gene regulation. The authors also describe the mechanism of a pathway of regulation by a bioactive lipid that has a significant impact on cellular homeostasis – how NPD1 activates pro-survival genes and suppresses pro-death genes. Funding: The research was supported in whole or in part by National Institutes of Health grants GM103340 from the National Institute of General Medical Sciences, EY005121 from the National Eye Institute, and NS046741 from the National Institute of Neurological Disorders and Stroke, as well as a grant from the Eye, Ear, Nose & Throat Foundation, and in part by an unrestricted departmental grant from Research to Prevent Blindness, Inc., New York. 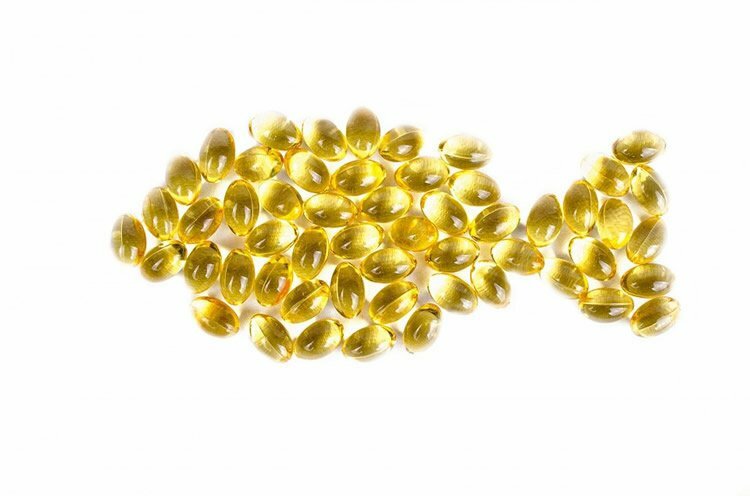 LSU “Could Omega 3 Fatty Acids Help Treat Alzheimer’s?.” NeuroscienceNews. NeuroscienceNews, 18 July 2017. LSU “Could Omega 3 Fatty Acids Help Treat Alzheimer’s?.” http://neurosciencenews.com/omega-3-alzheimers-7117/ (accessed July 18, 2017). Docosahexaenoic acid (DHA), an omega-3 essential fatty acid family member that is enriched in the nervous system, generates bioactive docosanoids that can counteract disruptions of cellular homeostasis. Docosanoids include neuroprotectin D1 (NPD1), which is decreased in the CA1 hippocampal area of patients with early-stage Alzheimers disease (AD). We summarize here how NPD1 elicits neuroprotection by up-regulating c-REL, a nuclear factor (NF)-kappaB subtype that, in turn, enhances expression of BIRC3 (baculoviral IAP repeat-containing protein 3, or cIAP2) in retinal cells. This DHA/NPD1-inducible pathway also is activated in an experimental ischemic stroke model and leads to neurological protection. Further elucidating the mechanisms of action of NPD1 and other docosanoids will contribute to managing diseases, including stroke, AD, age-related macular degeneration, traumatic brain injury, Parkinsons disease, and other neurodegenerative diseases.